Are you granite countertops as clean as you think? What if you spill milk on the carpet? Joanne Sandberg, of Rainier Chem-Dry, gives us valuable information for a healthier home. 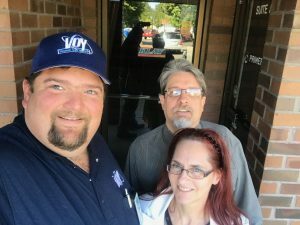 Saturday, August 4th, we welcomed Nick Baker of VOY Home Services to the show. We chat about the fun topic of carpeting. Nick even read a snippet from his upcoming book. BIO | VOY Home Services is a quality centered cleaning company based in Renton, Wa. Customer service is number one to us and our quality is leading edge. We offer carpet cleaning, window cleaning, pressure washing, roof cleaning and gutter cleaning. 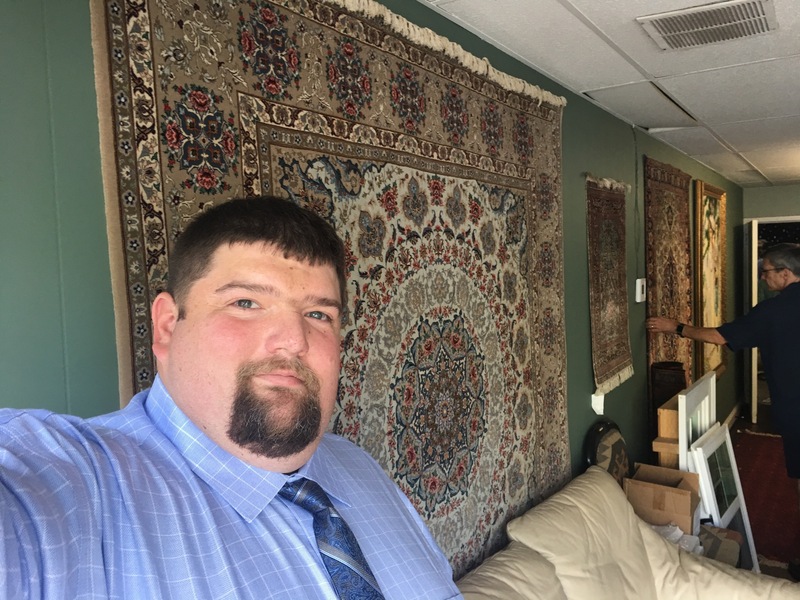 We are IICRC certified carpet and upholstery specialists trained by industry leaders from across the country.